The answer is less straightforward than it might seem. When the issue of teens and technology is raised there tends to be a minefield of opinions about its impact and what should be done to curb usage. It’s a topic that is highly relevant to parents and educators, with frequent news items suggesting that technology is affecting teens’ brains, threatening the moral fabric of society, causing epidemic levels of addiction, and increasing social isolation and ill-being. Many writers recommend that parents set guidelines and wean their children off screens where they can. Advice often suggests allowing no screen time before school, mealtime or bedtime, but to use screen time as a reward after homework is finished. 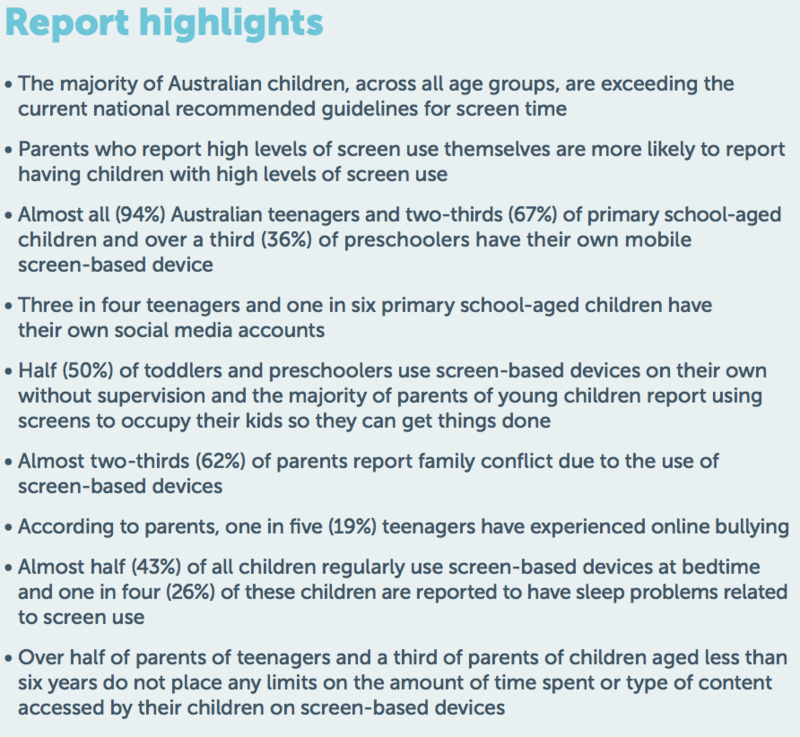 Further advice includes making sure that protections are in place around internet access and social media, and talking to your child about why their screen time is being limited. The advice is often helpful, however much of it isn’t derived from rigorous research. The Australian Curriculum Assessment and Reporting Authority (ACARA) has recently granted recognition to the Steiner Australia Digital Technologies Curriculum. 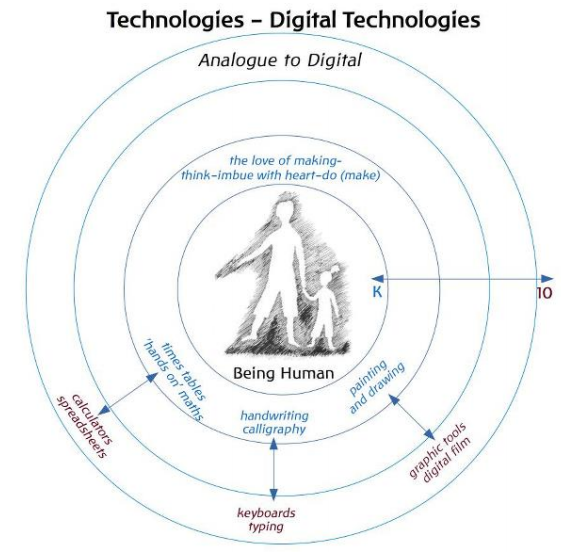 “Digital technology is an exciting field of human endeavour and it empowers us in manifold ways. Complex technologies also present many new ways of learning and working, often by sidestepping time and space and locating us in an infinite network of here and now. However, these amazing extensions to our lives present challenges to educators as we try to assess which digital technologies are beneficial and in what educational context. 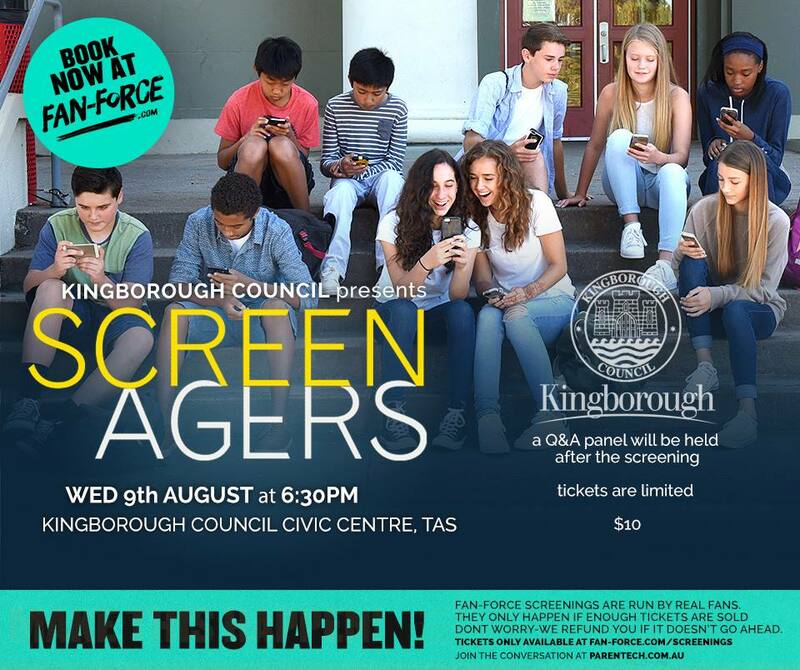 Smartphones, BYOD, gaming and social media are an emerging challenge for schools and parents. As a community, how can we manage these resources and support our children to get creative, healthy and positive outcomes from them? In November we will be holding information sessions at Tarremah about BYOD, device management and home network filtering (and other questions that you bring). These sessions are open to all parents who want information and support, whether it be about buying a BYOD device (for grades 8-10), managing devices (antivirus, parent controls), filtering your home network and any other questions and concerns you would like addressed. Come along to either session for an informative and supportive session with our ICT staff. The Australian Parent Council has created a new website and online community to support parents with digital technology. The Time Well Spent website explains that advertising driven technology companies (such as Facebook, Snapchat and Instagram) are literally fighting over our attention, designing their apps to keep us glued to their products. Book now to help make sure the showing goes ahead – critical number must be reached before the go-ahead. The film will be followed by a Q&A panel. What’s happening in our homes? A recent Australian study reports high levels of screen-based media use in our homes. What are the recommendations for the amount of time kids spend on screens? The Australian Government, as part of its Physical Activity and Sedentary Behaviour Guidelines for children (Department of Health, 2014) recommends that electronic media use for entertainment purposes be limited to a maximum of two hours per day for children aged 5 to 17 years. The recommendation for children aged 2 to 5 years is no more than one hour per day for any purpose, and the guidelines state that children younger than two years of age should not spend any time watching television or using other electronic media. See our Digital Citizens page on finding a healthy balance with technology. ThinkUKnow uses a network of trained law enforcement members and accredited volunteers from our program partner organisations to deliver the cyber safety education presentations nationwide.